You're all about the bling and sweet detailing? 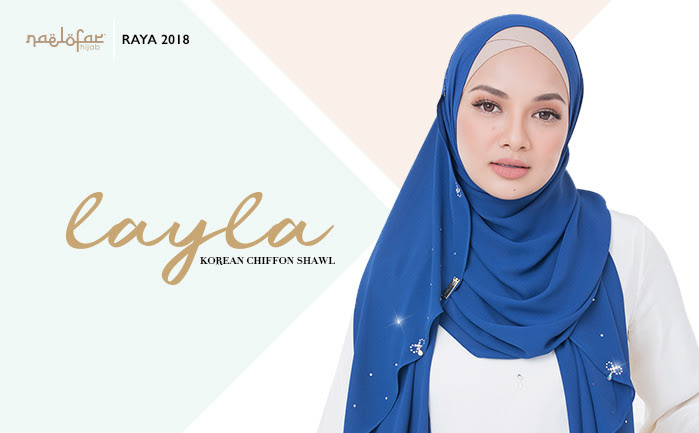 Look no further, Layla is made just for you. Korean Chiffon, the perfect material which has cooling effect that works incredibly well in our humid weather. 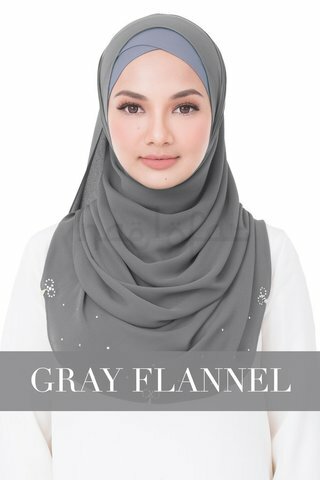 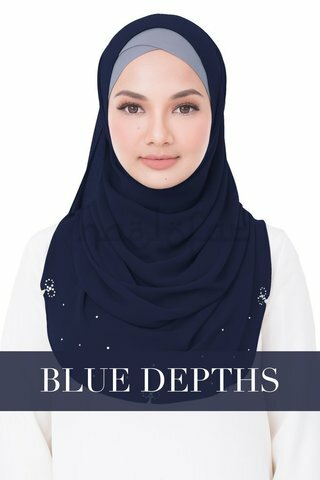 This shawl is embellished with beautiful drops of Swarovski crystals so you’ll shine even in the dark. Ribbon-like formation are implied, perfecting the sweet element to the shawl. Take a pick from the 59 different colours available for Layla and bring home this elegant shawl as a valuable addition to your closet.